Enjoy enhanced energy efficiency and security with stylish awning windows from Blair Exteriors . 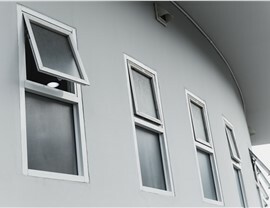 Awning windows were a popular choice around the turn of the 20th century, and the features that made them a smart option then are making them popular once again. 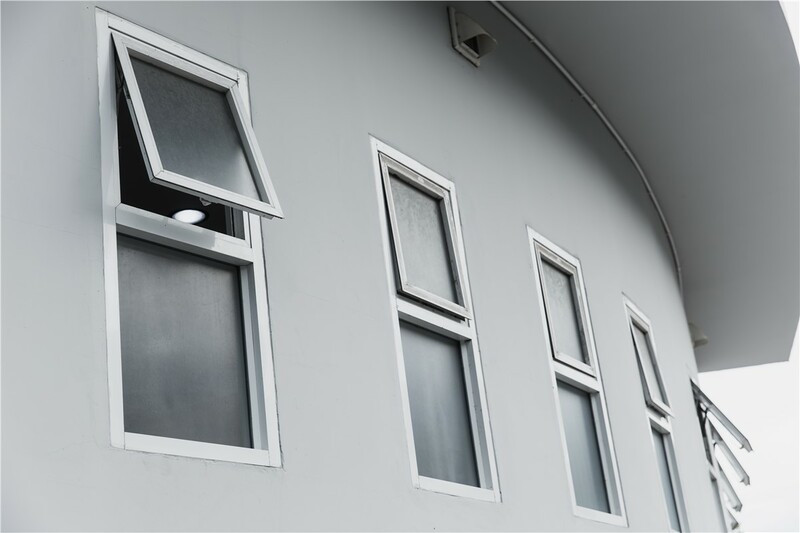 If it’s time for Birmingham replacement windows in your home, consider awning windows for some of your rooms—and choose experienced window professionals to help you. Since 1965, Blair Exteriors has provided top-rated windows, expert installation, and exceptional customer service. Our A+ accreditation with the Better Business Bureau and our many industry awards are testaments of our commitment to provide outstanding service, as is the fact that 65% of our business comes from repeat customers and referrals. For superior products and service, there is no better choice than Blair. 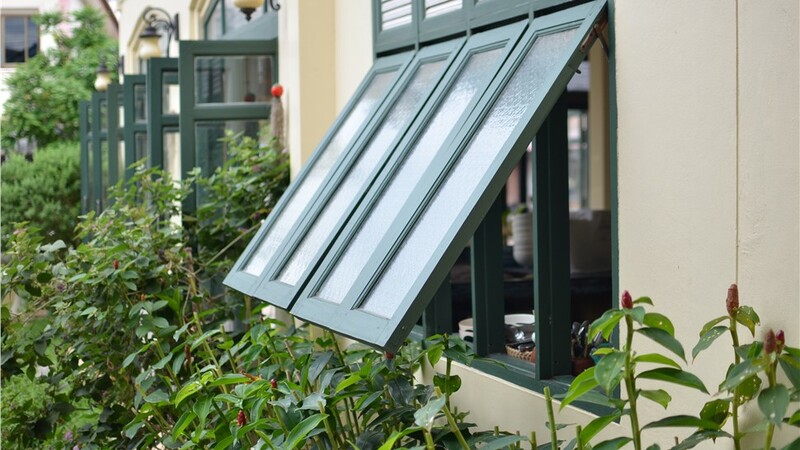 Rain-Proof Ventilation: The design of replacement awning windows lets you enjoy the breeze even when it’s raining. 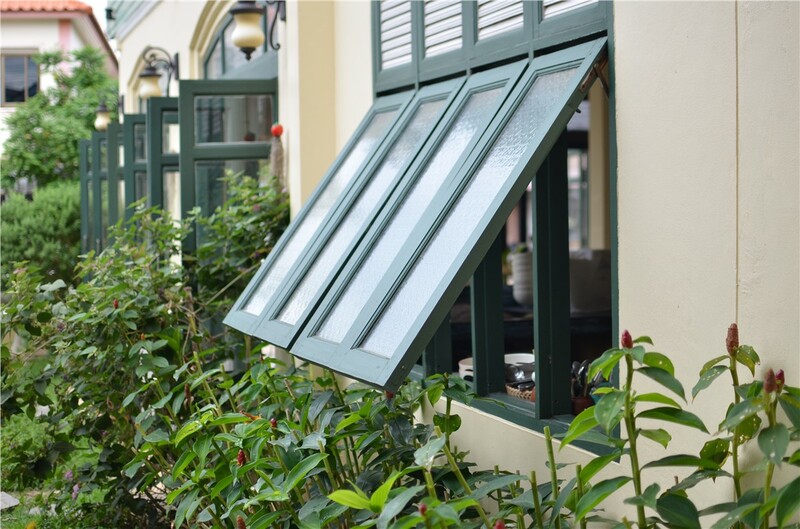 Enhanced Energy Efficiency: Because they seal more tightly than other types of replacement windows, awning windows offer better energy efficiency. 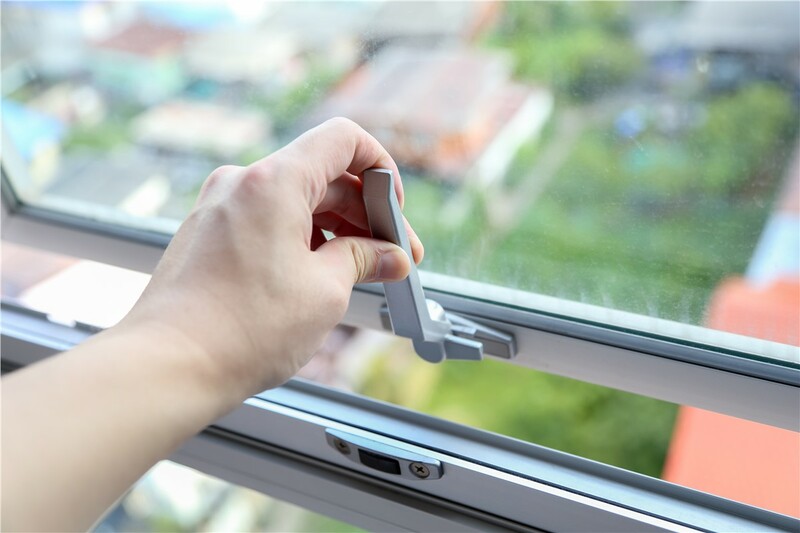 Easy Operation: An awning window replacement is easy to open and close with one hand, so it’s a perfect choice for hard-to-reach spots. 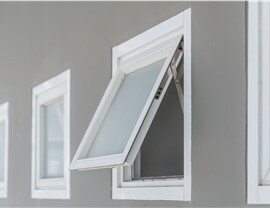 Extra Wall Placement Options: We can install awning windows higher on the wall, so you enjoy fresh air and natural light without sacrificing privacy. 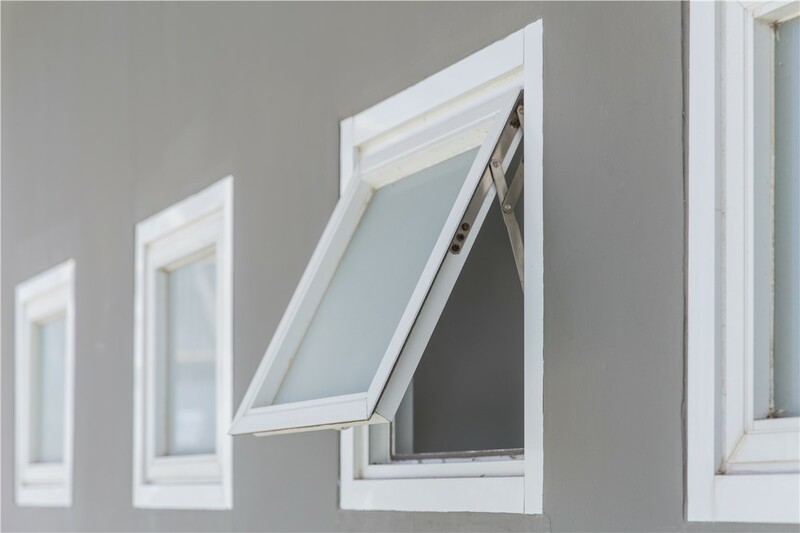 Get in touch with our certified window replacement professionals in Alabama to learn more about our full selection of replacement windows. 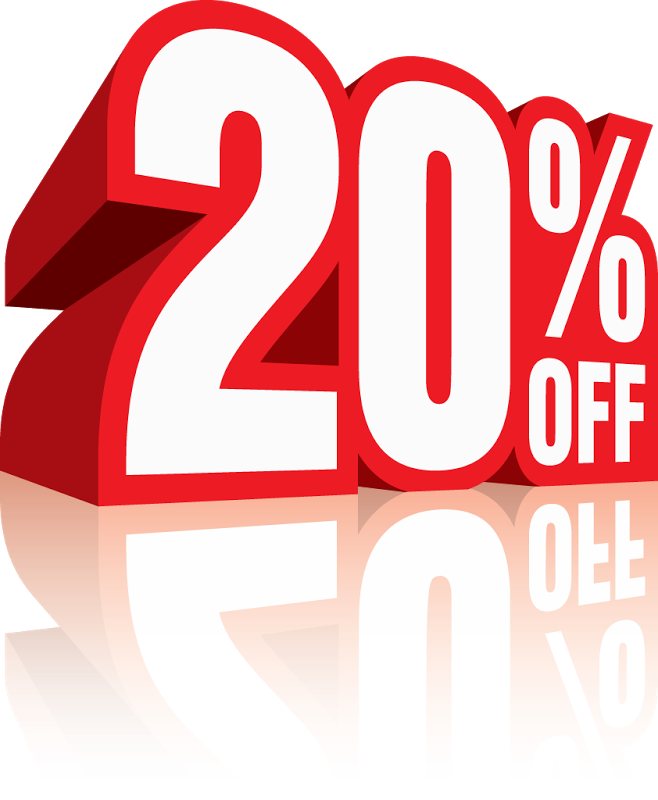 Call Blair Exteriors today, or fill out our simple online form now to request a free, no-obligation estimate.